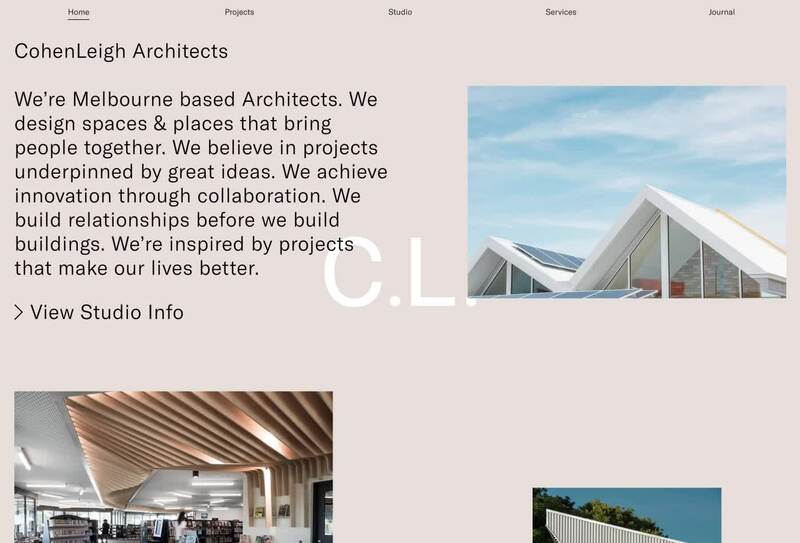 The rebranding of Dale Cohen Architects reflects the leadership team of Dale Cohen, Clementine Leigh & Ben Cohen. 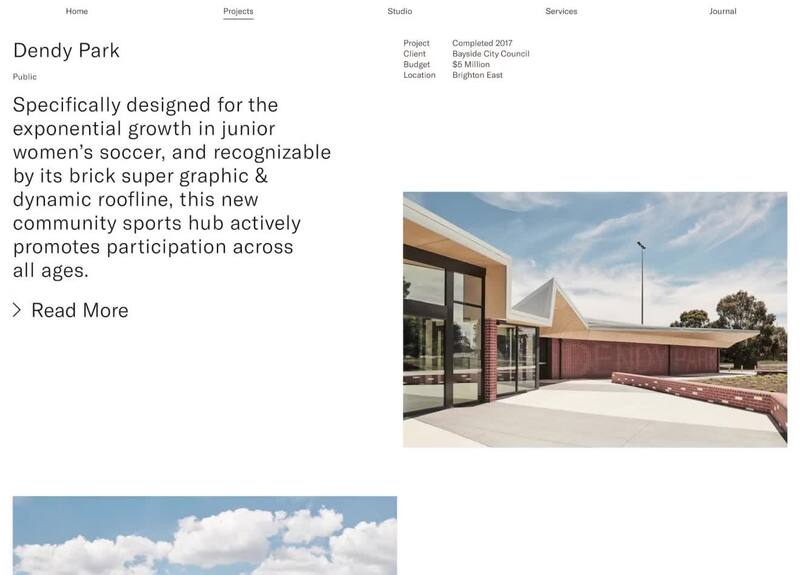 The abbreviation and expansion of C.L helps to reflect the rich ideas, research and attention to detail that underpin the process of CohenLeigh’s practice across the public, residential and commercial sectors. But it’s not all serious, contrast is used to break up and lighten the tone. Occasionally the abbreviation might be obscure (at least to architecture). ‘Courtney Love’. Or things a Google search is likely to return. ‘Chai Latte’. These aren’t the things that Cohen Leigh is. They’re interested and engaged. They’re talented and innovative. And they’re lovely people to work with.